Pulp meets the African Martial Arts! 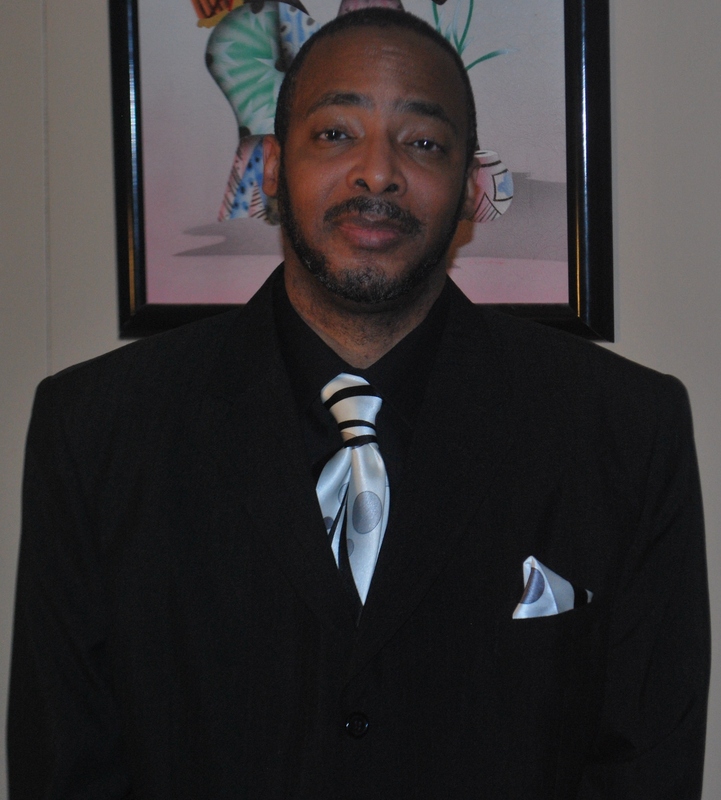 For those new to this page, I am a writer. For those not new to this page, I am a writer. I write speculative fiction – mainly Steamfunk, Dieselfunk and Sword & Soul. Recently, I have expanded my writing into the Pulp genre of Fight Fiction, which was pretty much inevitable because my novels contain lots of exciting action and fight scenes. What is Fight Fiction. You ask? Fight Fiction is comprised of tales in which the fighting – whether it happens in a temple in Thailand, a boxing ring in Las Vegas, a cage in Atlanta, or in a bar in New York City – is not merely in the story to make it more exciting; or to add a different spin to it. The fighting must be an integral part of both the story and its resolution. Take the fighting out and you no longer have a story. Think Fight Club; Rocky; Blood and Bone; Kung-Fu Hustle; Million Dollar Baby; and Tai Chi Zero. Writing fight scenes has always been something I enjoy and that I believe I do fairly well. This is probably due to the fact that I have been a student of indigenous African martial arts for over forty years and I have been an instructor of those same martial arts for nearly thirty years. I am also a lifelong fan of martial arts, boxing and Luchador films. Recently, I joined a team of stellar authors, who all write under the pen name Jack Tunney (for e-book versions only; paperback versions are in the authors’ names), as part of the Fight Card Project. The books in the Fight Card series are monthly 25,000 word novelettes, designed to be read in one or two sittings, and are inspired by the fight pulps of the 1930s and 1940s, such as Fight Stories Magazine and Robert E. Howard’s two-fisted boxing tales featuring Sailor Steve Costigan. In 2013, the Fight Card series published twenty-four incredible tales of pugilistic pandemonium from some of the best New Pulp authors in the business. 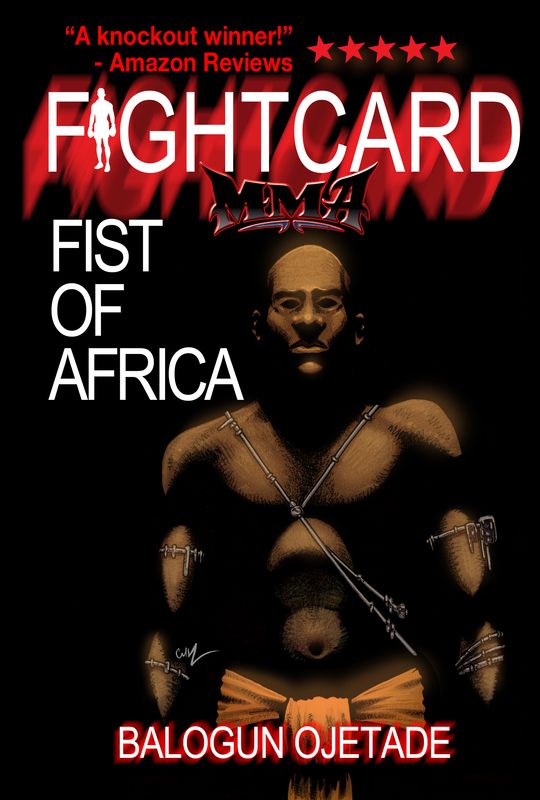 I am writing under the Fight Card MMA brand and my book, Fist of Africa debuts today. “What is Fist of Africa about?” You ask? Nigeria 2004 … Nicholas ‘New Breed’ Steed, a tough teen from the mean streets of Chicago, is sent to his mother’s homeland – a tiny village in Nigeria – to avoid trouble with the law. Unknown to Nick, the tiny village is actually a compound where some of the best fighters in the world are trained. Nick is teased, bullied and subjected to torturous training in a culture so very different from the world where he grew up. Atlanta 2014 … After a decade of training in Nigeria, a tragedy brings Nick back to America. Believing the disaffected youth in his home town sorely need the same self-discipline and strength of character training in the African martial arts gave him, Nick opens an Academy. While the kids are disinterested in the fighting style of the cultural heritage Nick offers, they are enamored with mixed martial arts. Nick decides to enter the world of mixed martial arts to make the world aware of the effectiveness and efficiency of the martial arts of Africa. Pursing a professional career in MMA, Nick moves to Atlanta, Georgia, where he runs into his old nemesis – Rico Stokes, the organized crime boss who once employed Nick’s father, wants Nick to replace his father in the Stokes’ protection racket. Will New Breed Steed claim the Light Heavyweight title … Or will the streets of Atlanta claim him? When I spoke to Paul Bishop – who, along with author Mel Odom created the Fight Card concept – he expressed an interest in my protagonist, Nick ‘New Breed’ Steed and the story of his coming of age as a fighter in the Adewale Wrestling Compound in Oṣogbo, Oṣun State, Nigeria. I was happy because I have always wanted to share with the world the fierceness, efficiency and effectiveness of the indigenous African martial arts for self-defense, as well as their transformative powers in the building of men and women with self-discipline, courage and good character. Fight Card MMA was a perfect outlet for my unique brand of Fight Fiction, which I am sure you will enjoy reading as much as I enjoyed writing it. In Fist of Africa, readers will experience jaw-dropping action on the mean streets of Chicago, in the sand pits of Nigeria and in cages in the “Dirty South” (Atlanta). 2014 also offers a full slate of monthly Fight Card titles along with further Fight Card MMA, Fight Card Romance, and Fight Card Now titles, as well as the debut of the Fight Card Luchadores brand, set in the world of Mexican Masked wrestling. My first Fight Fiction novella, A Single Link, while very different from Fist of Africa, is set in the same universe, thirty years in the future and some of the characters from Fist of Africa make appearances in it. I will be publishing several other books in this universe, as well and I am even working on a Luchadores Fight Fiction / Science Fiction / Horror mash-up (my homage to Luchador and Nollywood films) set in Mexico, Egypt and Nigeria. But, for now, enjoy Fist of Africa and please, drop me a line to let me know what you think of it and, if you like it – and you will – help a brother out and give him a review. Posted by Balogun on February 5, 2014 in Adventure, Fantasy, Martial Arts, Speculative Fiction and tagged black speculative fiction, Fight Card, Fight Fiction, Fist of Africa, martial arts. Normally I don’t read books without supernatural or science fiction elements. However, the part about Nick trying to reach out to the Atlanta youth with his academy sounds very interesting. I might want to read it to see what sort of lessons Nick imparts to them. Looks like a series worth following. Fight fiction is an underrated genre given how much widespread appeal it has. Thanks for sharing!